Home How to Tech 'Net neutrality' - Save the Internet. 'Net neutrality' - Save the Internet. 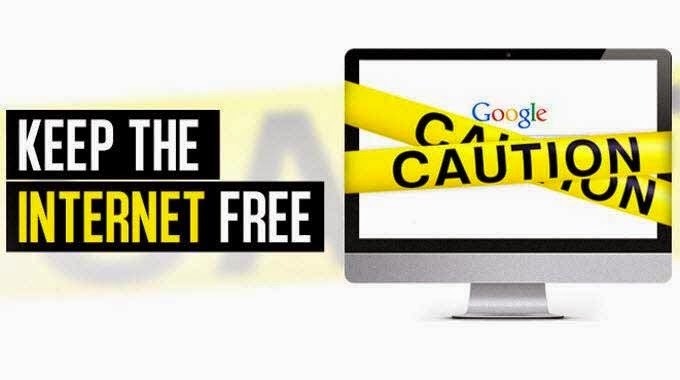 Perhaps you have heard about "Net Neutrality," and the recent controversies over it in India. But first let’s understand What does Net Neutrality mean? What if you have to pay extra for loading website of your choice faster?This is exactly what the Telecom Regulatory Authority of India (TRAI) is planning to do with Indians. 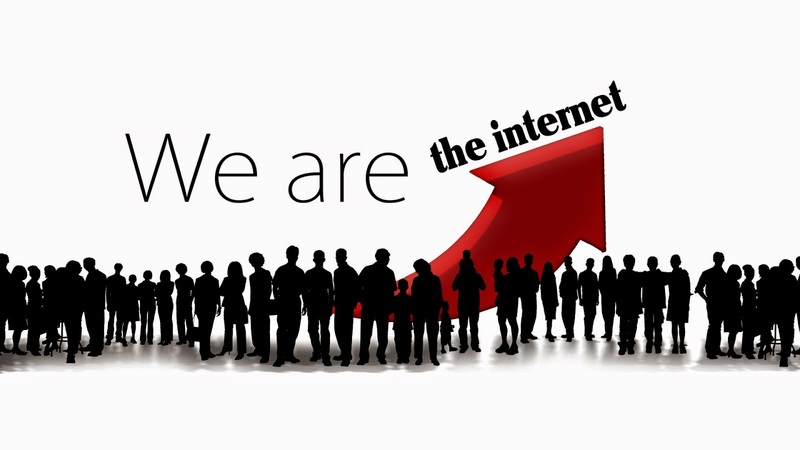 Till now, We, Indians have enjoyed the Internet freedom the way it is -- freely and fully. But soon the India's Telcos and telecom regulators will change it all for you...I mean, Against you. However, this market is now snatched from these greedy telecom companies -- thanks to WhatsApp, Skype and Google Hangouts. Now, users can easily get the same voice calls delivered at Internet prices by using one of the above services. ...and want to charge for the Internet plans in a different manner, based on how you use it. ...TRAI has prepared and quietly released a consultation paper with 20 questions and wants people to answer them via an e-mail by April 24, in order to hear people’s opinion on Net Neutrality. Save the Internet Before It's Too late. Share/Tweet this link with #IndiaWantsNetNeutrality to spread awareness and make it a trending topic, so it gets the attention of everyone. Show me you're Alive ! !